“Music education empowers kids with two very important things – they are being creative by playing instruments and they are concentrating which will, one way or another, affect their further studies". 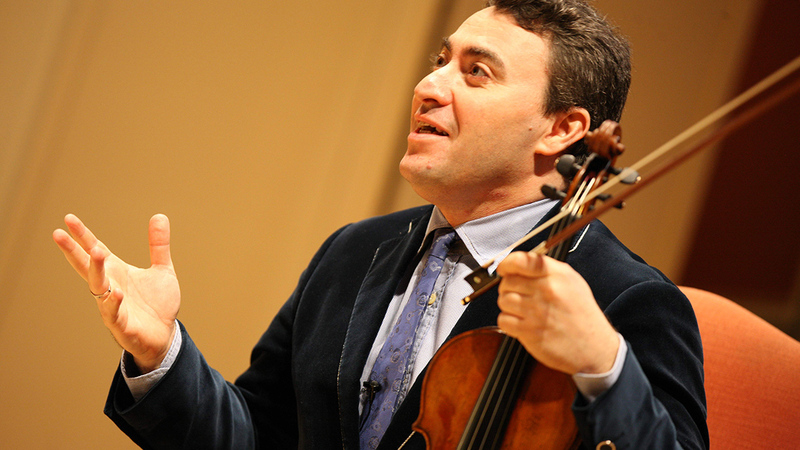 Maxim Vengerov, world renowned violinst who was a protagonist of Cremona Musica 2018, where he held a masterclass and was awarded the "Cremona Musica Award", explained to Classic FM why studying music is good for kids. “But what music offers us is a great connection, when we connect our body with the spiritual self. From that point of view, I think music education for kids is very important,” continued Vengerov, who was made an Honorary Doctor of the Royal College of Music, something which he said was “the greatest privilege”.